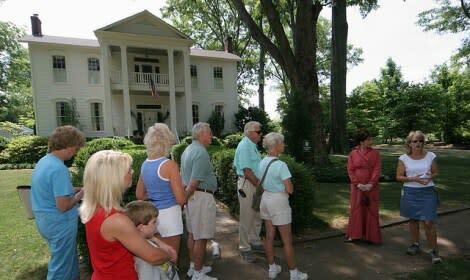 Some 30 towns across the state of Alabama will be on display every Saturday morning during the month of April, as part of the Alabama Tourism Department's April Walking tours. The tours are coordinated by Brian Jones with the Alabama Tourism Department. 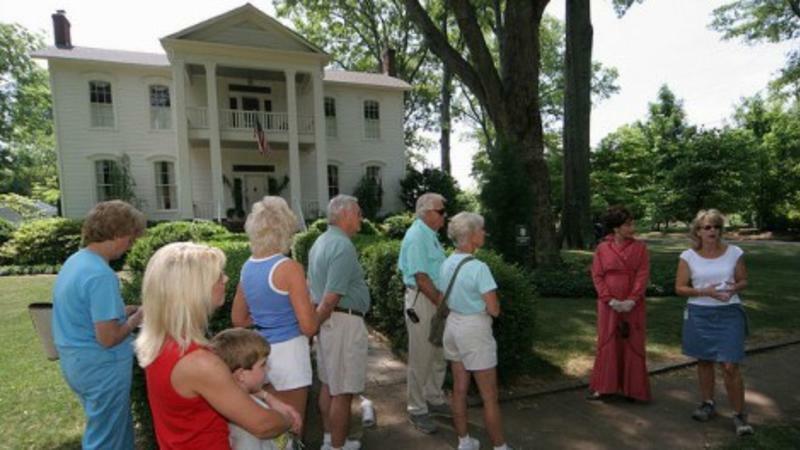 "Alabama is the only state in the nation to hold statewide, simultaneous walking tours. These tours are a great way to get out and enjoy the spring weather and find out about the history of our state. More than 36,000 people have participated in the walking tours since the beginning of the program 16 years ago and the tours keep increasing in popularity every year." The tours last about an hour and will begin at 10:00 a.m. on April 6, 13, 20 and 27. 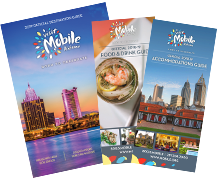 Mobile will joining 29 other cities in the state conducting tours simultaneously. Mobile's tours will begin at the Visit Mobile Welcome Center, 111 South Royal St. Visitor Information Specialists will arrive at 8:00 a.m. For more information about Mobile's tours call Walter Calhoun, Visitor Information Services Manager at (251) 508-2879.